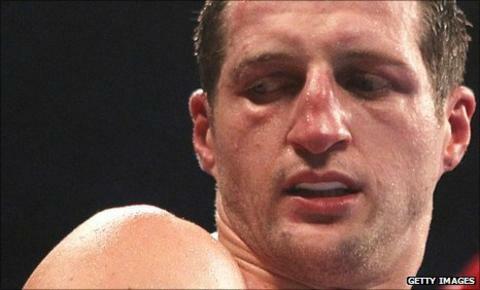 Carl Froch is close to finalising a world title fight with IBF super-middleweight champion Lucian Bute. Froch's promoter Eddie Hearn said: "We have pencilled in 14 April in Montreal and 4 August in Nottingham for the 'home-and-away' bouts. "I don't see why we can't get this boxed off in the next week or so." Froch, 34, lost his WBC belt to Andre Ward with the defeat in the final of the Super Six tournament in Atlantic City in December. But he vowed to return stronger and was desperate to get the chance to fight in his home town of Nottingham.